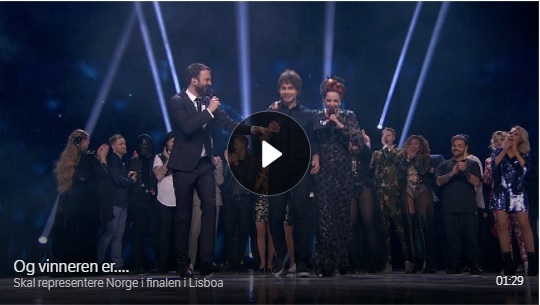 VIDEO: See the performance of the winning song “That’s How You Write a Song”. 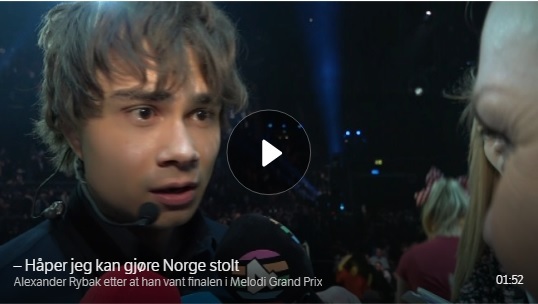 Alexander Rybak won the Melodi Grand Prix in Oslo Spektrum tonight with the song “That’s How You Write a Song”. He beat Rebecca Thorsen in the final. 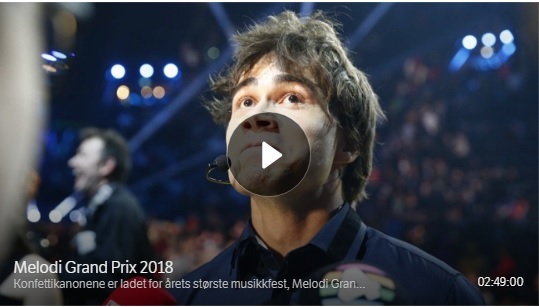 Rebecca Thorsen and Alexander Rybak were the two finalists who ended up fighting for the victory in the Melodi Grand Prix. 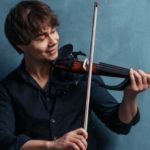 But it is the former Eurovision Song Contest winner Rybak who can represent Norway during the international finals in Lisbon in May. This gives him another chance to convince himself in the international songwriting competition. 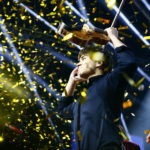 In 2009, he broke all Eurovision records when, with the song “Fairytale”, he beat all the resistance of the track by 387 points – a score record to date. 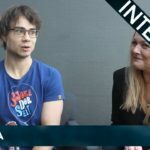 “I have cleared my calendar and I’m ready to attend Norway at the International Eurovision Final in Lisbon in two months,” says a happy Rybak. “I heard my name, was it that I went out, or did I go on?” Asked the 31-year-old before he summed up in part. “- Should I do the song again? Now I do not have a jacket or a fiddle, but I have you. Thank you, thank you to all those who voted”, he said from the stage before re-submitting his self-written winnings. “I think that this year’s Grand Prix has been the smoothest ever. All the more proud I am of winning, says Rybak, who is now going to take a break before attending the final in Lisbon. 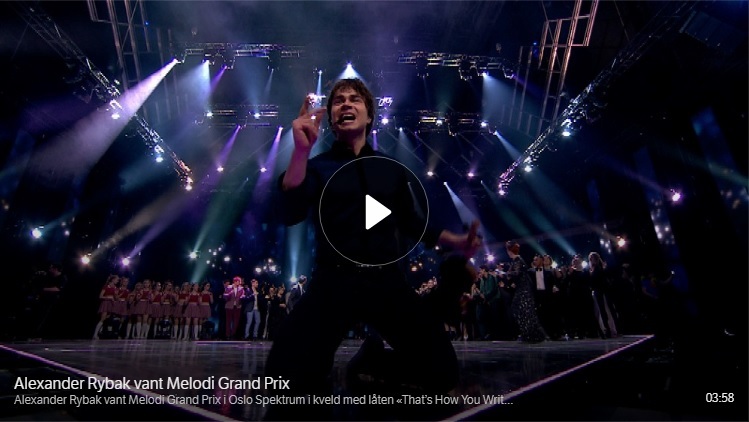 VIDEO: See the full Melodi Grand Prix here. Alexander Rybaks mother Natalia Valentinovna Rybak was burst of pride after her son won the final. “It was a lot harder today than it was the first time. I was much nervous. It’s much easier the first time. Now he came with a status that is very demanding. So I’m very easy and happy. I love his song. – He says himself has a fierce competition instinct. How is it for him to compete against himself? – I do not think he thinks about it. The most important thing is that he’s only doing well. It’s just doing what he’s doing today, she says. 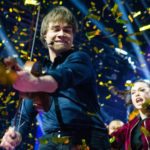 Alexander Rybak and Rebecca Thorsen met in the finals after striking Stella & Alexandra and Aleksander Walmann in the Gold Finals, where the four best artists met. These four were picked up using SMS voices and the voices of 10 international juries. 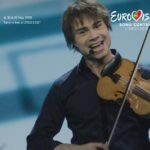 Foreign juries were most fond of Alexander Rybak’s contribution, and he took four of these 10 votes while Rebecca took three. 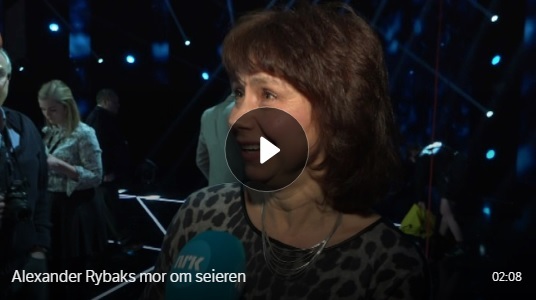 Rybak got tough competition from 19-year-old newcomer Rebecca Thorsen who won many voices with the ballad “Who We Are”, written by Kjetil Mørland. – Is it hard to get in second place? – It is really nice. I’m the unknown 19-year-old who came second. It’s completely sick. I thought it was Rybak who won. He had such an amazing track. I’m just so happy and happy and I’m fine, says Thorsen.